How have employers’ perceptions of benefits packages changed in recent years? HR leaders now have a heightened awareness of the importance of addressing long-term sustainability issues, such as the high cost of biologic drugs, and also designing a benefit plan that incentivizes effective employee behaviours and healthy decisions. How have benefits had to change to accommodate the multi-generational workforce? There has been a prevalent shift by the entrance of the millennial generation into our workplaces. I think in our younger years, we all believe ourselves to be invincible, buying into the idea that we don’t need to worry about our health. However, increasingly there’s a focus on being proactive with our overall wellness, as well as companies placing a more intensive focus on safeguarding mental health. Through health claims experience, employers have a great gateway to understand their employees’ needs and how to facilitate a plan that will ultimately reflect and bring forward a workforce that meets an organization’s vision and mission. What can younger workers learn from their older colleagues? 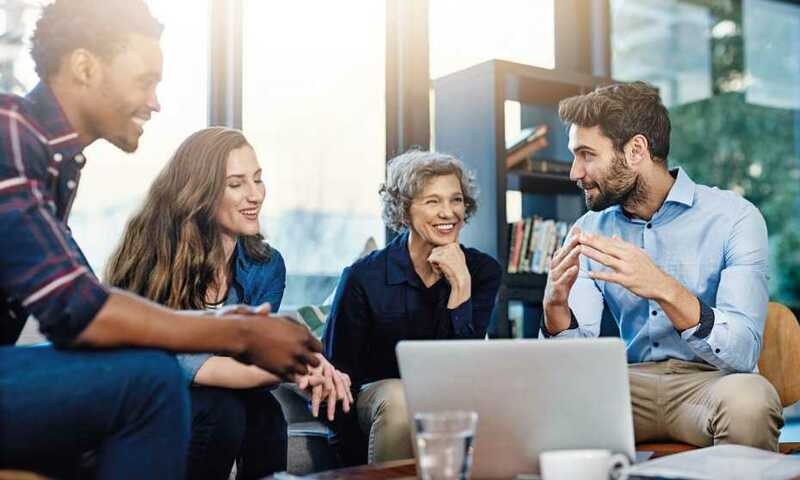 One of the most interesting aspects of the multi-generational workforce is the new phenomenon of knowledge transferring, namely from baby boomers to gen x. Organizations want talented older workers to stay in their ranks as long as they can, and in an effort to do so, organizations have had to rethink and adapt their benefit plans. Age of coverage termination has surpassed 65, going beyond that to anything between 70 and 85 years. As a reaction to this, some employers offer benefits into retirement, most commonly health and dental packages. HR leaders should be constantly looking at the statistics and data out there to keep at par with mature-aged workers’ wants, while balancing that with their younger colleagues’ needs. There should be a balance between the two generations. How would you define the link between benefits and recruitment? It’s a vital part of the total compensation package. Benefits cover a significant financial risk on behalf of the employee and their dependents. If an employee has to take leave due to a disability, a percentage of his/her earnings will be covered throughout the eligible disability period. An ill spouse could have part of their medications covered, taking away some of the burden from the family’s financial needs. It’s a hugely important part of their financial well-being. When organizations talk about retention and attracting talent, a comprehensive benefits plan is the difference between securing the top tier of talent and missing out on skilled candidates.